Rotaract Bahrain is supported by Rotary Clubs of Salmaniya, Manama and Adliya, and is part of a worldwide service organization promoting the culture of “Service above self”. The Rotary organization has a track record of over 50 years of community development projects in the Kingdom of Bahrain. In a statement, Mahmood Almohri, ATC Committee Chairman said “ATC is back this year with new games involving both physical and mental challenges to encourage team work, effective communication, and leadership skills. 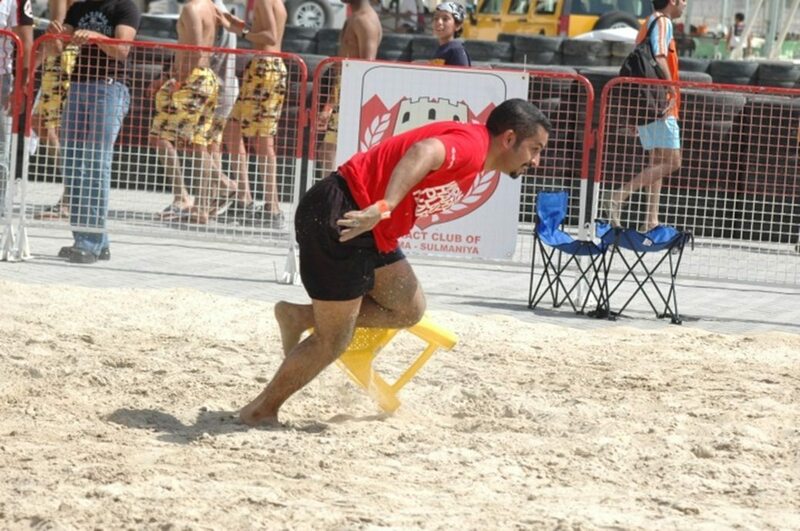 The games have been designed by Rotaract Bahrain during the last few months”. “Rotaract Bahrain is hoping to raise enough funds through sponsorships and team participations in order to execute projects that aim to support children cancer patients in Bahrain. Recently, Rotaract Bahrain, in collaboration with Rotary Club of Manama have pledged to refurbish the Oncology department at Salmaniya Medical Complex.